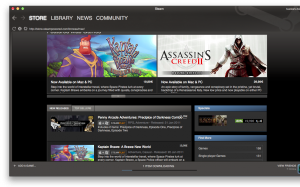 I worked on the Mac port — so seeing Brawe and its demo featured on Mac Steam makes me quite happy! 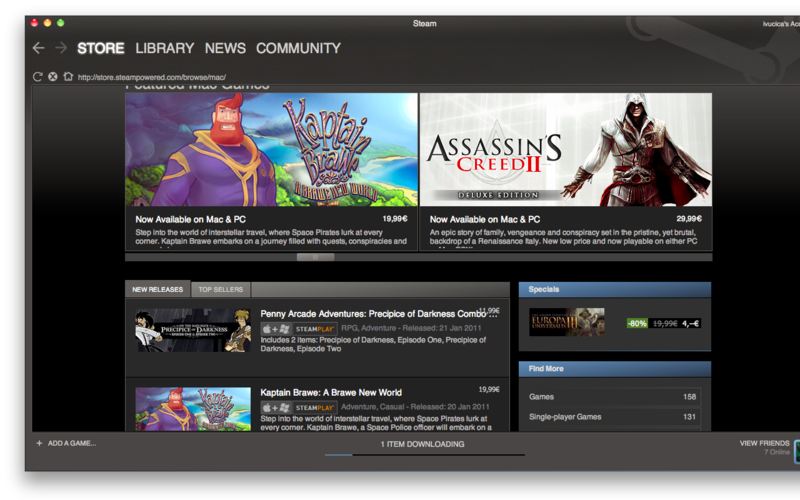 You can grab Kaptain Brawe for PC and Mac on Steam for 19,99EUR. It’s also available for Mac on Mac App Store, Gamer’s Gate, MacGameStore, and more. You should visit Kaptain Brawe’s page on Cateia.com for info. This entry was posted in Uncategorized and tagged Cateia Games, games, releases, Steam on January 24, 2011 by Ivan Vučica. Легенда Хрустальной долины in Russian! A shipment of CDs with Russian edition of The Legend of Crystal Valley has just arrived in Cateia! LoCV is published by Akella, and that’s so awesome. Akella’s site about LoCV is here. This entry was posted in Uncategorized and tagged Cateia Games, development, games, releases on September 9, 2009 by Ivan Vučica. Iron Roses, the adventure game by Cateia Games that marked the last few months of my work-life, has went through the QA, and was released by Sandlot Games today! Yip-yip hurray! Iron Roses, aside from great work by our own musicians, includes nice tunes from Megasapien. This entry was posted in programming, Uncategorized and tagged Cateia Games, games, releases on September 2, 2009 by Ivan Vučica.